Dreamy summer effects with Nik Color Efex Pro. 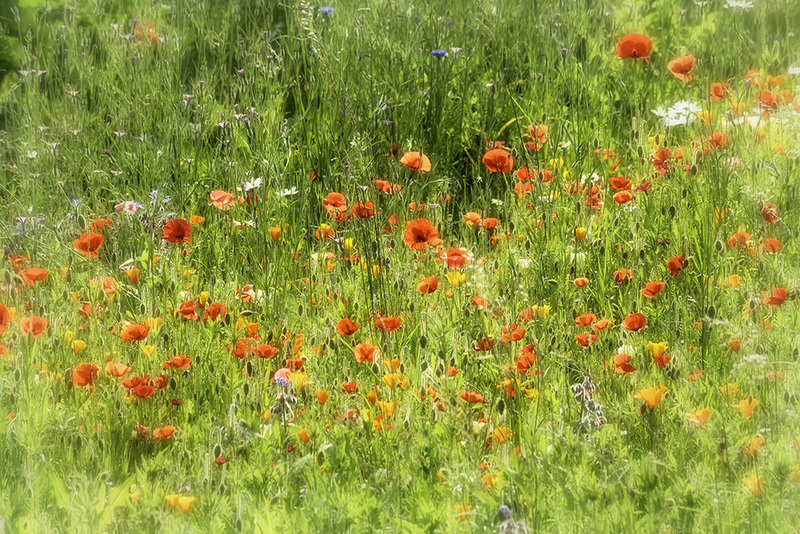 I was thinking of summer whilst looking through my archive and came across a rather drab looking picture of flowers in a field. Looks a lot better after I had a play around in Nik Color Efex. Robin that’s my kind of shot I love it. Thanks. I think nik Color Efex needs to take most of the credit though. It’s amazing how much emotion and nostalga a bit of image bluring can stir up. Although you say niksoft can take most of the credit, you were the one who saw the potential and worked on it. I love seeing these scenes as well, it reminds me of walking through fallow fields filled with wildflowers on a hot summers day. Thank you. But I have to admit that I shot this in 2007 and dud nothing with it. It’s been ignored on my hard drive. I feel that using filters has unleashed a lot of creativity for me. Pleased you like it. I think I might try a few more like this one when I get a moment.